Access control should be easy. Your staff and visitors both should enjoy easy access to your premise, but that ease shouldn’t come at a cost. Scion knows that your security needs are paramount and unique. We’re more than just a provider; our team will consult with you to understand your premise and its security concerns to the letter. An investment in access control and security systems will protect your premise and even offer access functionality that will benefit your day-to-day operations. Whether it be a new employee, visiting contractor or business deliver, your new security system can handle it. Tailor access based on different profiles and maintain full visibility of the day’s visitors with an easily accessed log. Unlawful access to your premise is a thing of the past with Scion. Consultation leads to the implementation of a bespoke door access and CCTV system that keeps unwanted visitors out – guaranteed. We don’t skimp on parts at Scion. 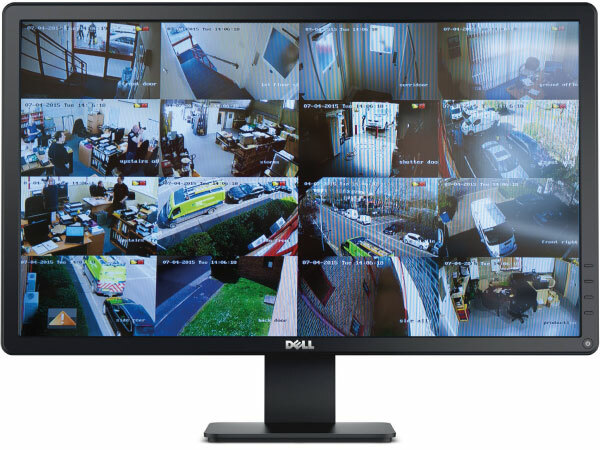 Our CCTV offering includes only the best cameras that are as capable at night as they are during the day. High definition, infrared capable units can be installed at key points in your premise to ensure 24/7 full coverage. Our expert installers and support team mean you’ll never be left alone should an incident occur. We’re here to offer guidance and help that goes beyond simply standard. Your business demands it, and we are more than happy to provide. For more information on our CCTV & door solutions please call us on 0118 940 7200, or use our contact page.